Run Moore is the official running store of Racine MultiSports! Run Moore, located on Liberty Street in downtown Westminster, is Carroll County’s premier running store. They supply a wide variety of products designed to fit the needs of every runner. Run Moore opened its doors to the local running community in the Summer of 2014. The idea for the store was born, coincidentally enough, after the birth of owner Steve Moore’s second son. 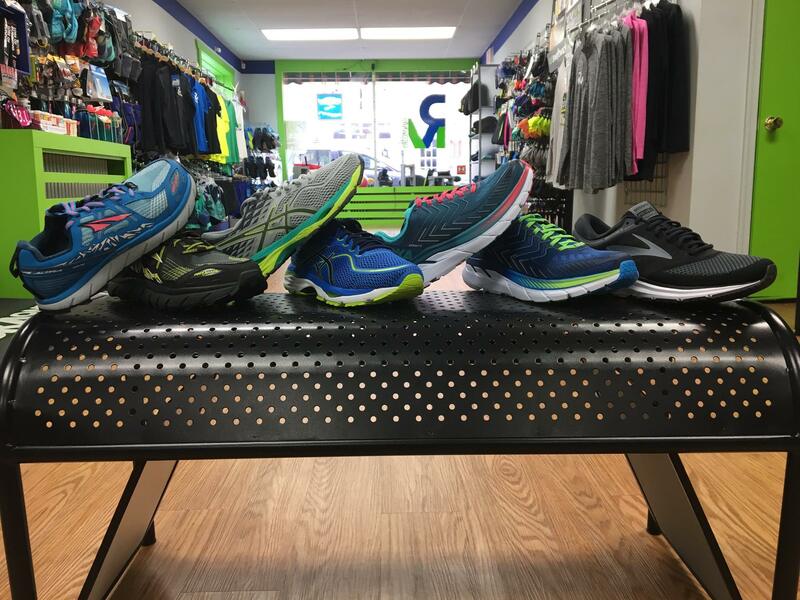 During this time, Steve needed new running shoes but didn’t have the time to leave Carroll County to go to a run specialty store. Realizing there was a need in the area for a running store, Steve developed a store that would provide not only shoes but also knowledge, race planning, group runs, books, nutritional accessories and much more. Run Moore is thrilled to assist anyone from walkers to elite runners. Stop in today for a free gait analysis.